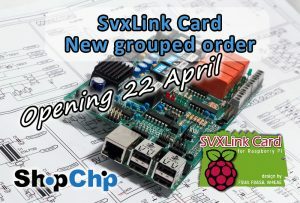 For those interested, it looks like the guys over in France are opening another group purchase on the SVXLink Card. 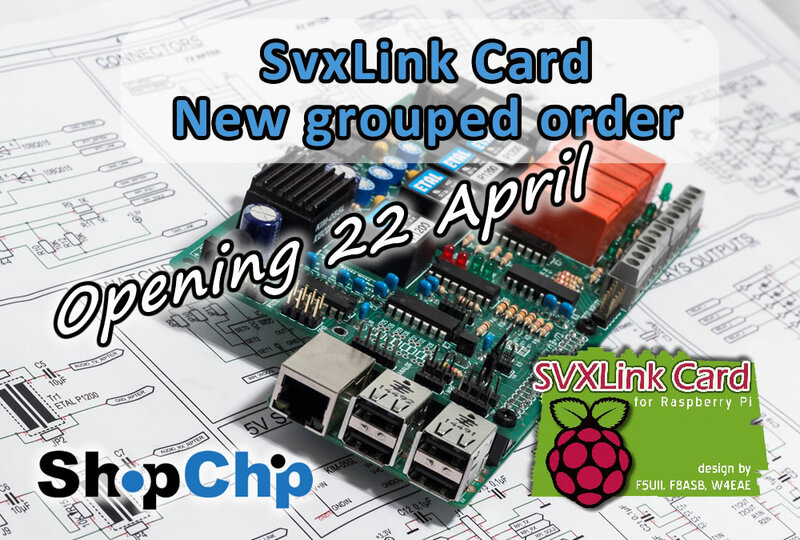 The group order will open on April 22nd. Not clear how long that the order will stay open for just yet. 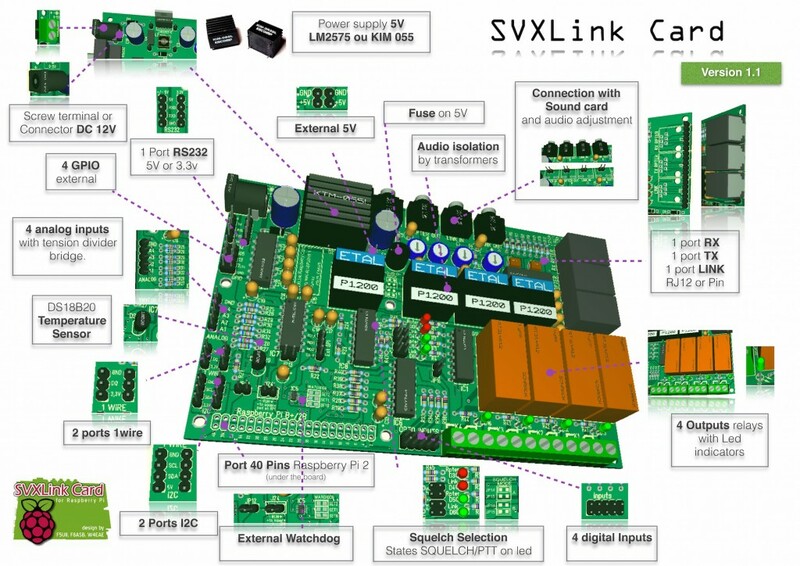 For more information please visit: https://shop.f5uii.net/en/product-category/svxlink-card-en Here is a photo of one of the boards I am working with for development. 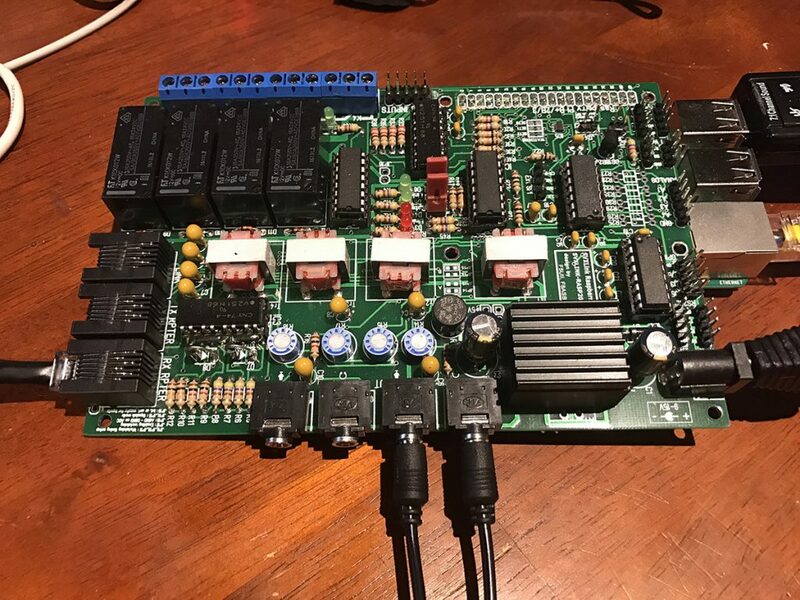 We are working on the next version of ORP which will add support for the relays via DTMF as well as a second port for a link radio.